Train your clients with only the best gear! 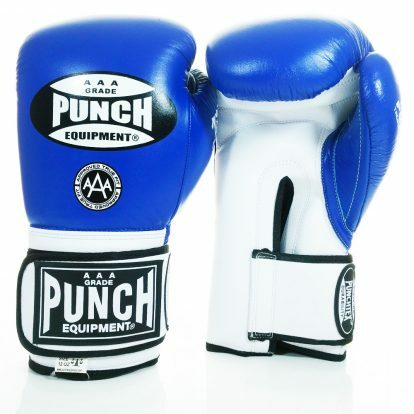 Browse our select range of Muay Thai Pads and gear online. 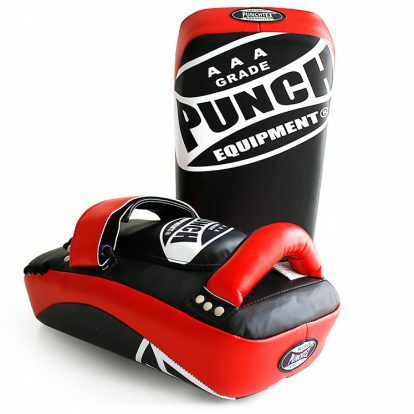 Punch Equipment® USA aims to provide USA & Worldwide customers with Punch Equipment® boxing gloves!